Norman Osborn is mad, bad and very dangerous to know! 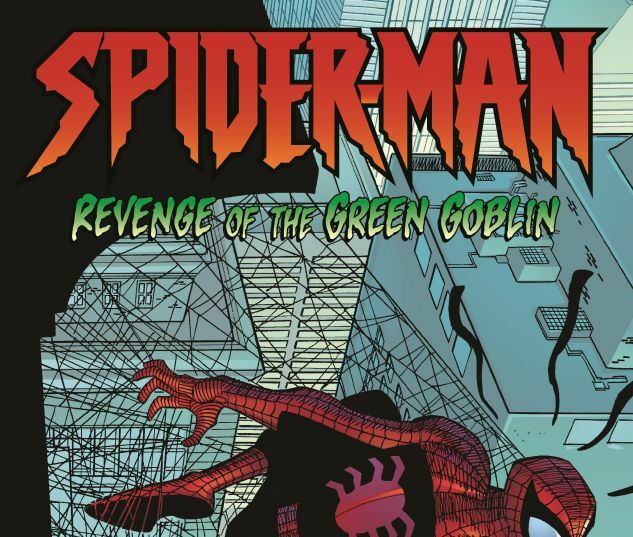 And as the addled villain battles to strengthen his fragile grip on reality, he summons the will to again plague the life of Peter Parker - and the Green Goblin takes to the skies once more! 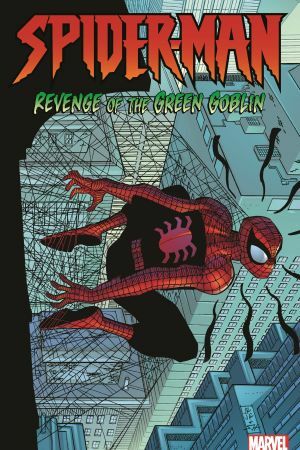 The timing couldn't be worse for Spider-Man, as he grieves for a lost loved one, and Osborn has more on his mind than revenge - he wants Parker as his heir! And as if one of the greatest Goblin stories of all time isn't enough, Spidey must face a showdown with the Spider-Slayer, a squabble with the Squid and an encounter with the Enforcers! But whatever happened to Mary Jane? 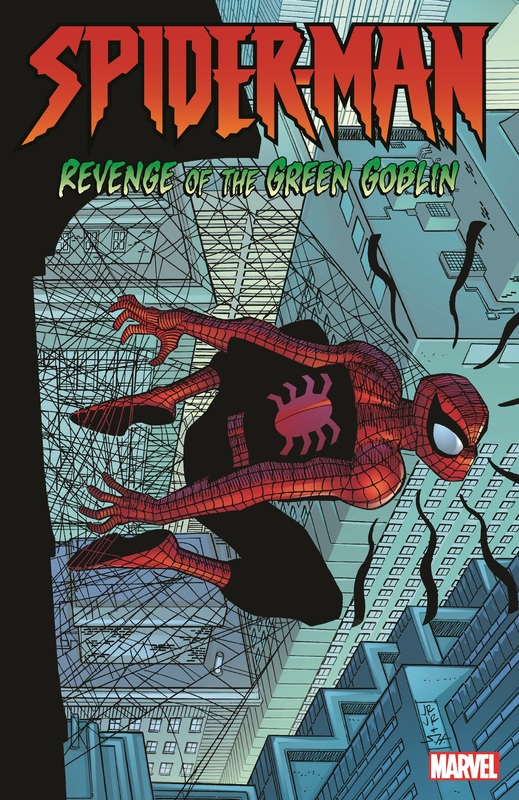 Collects Amazing Spider-Man (1999) #20-29, Annual 2001; Spider-Man: Revenge of the Green Goblin #1-3; Peter Parker: Spider-Man (1999) #25, 29.